About me. Nature’s lover, Photo shoot,numismatic, Philatelist and Antiques Collection. I love to meet people and visit new places. Gardening, Pebbles & stone Art is my additional hobby. Well stated! 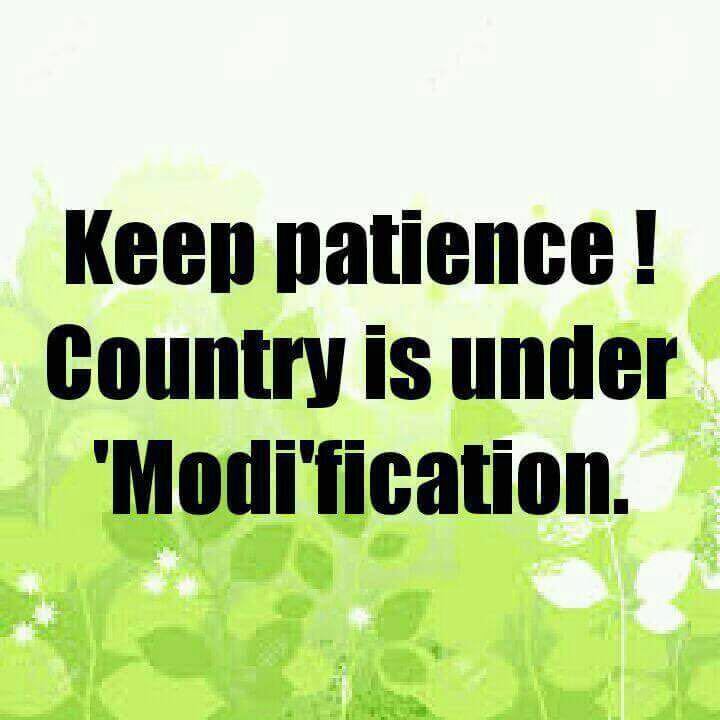 Its being modified! Previous Previous post: Quote related to India.